2013 Lexus ES350 Sedan. Brilliant Black with Tan Leather Interior. Only 90k Two Owner Miles. 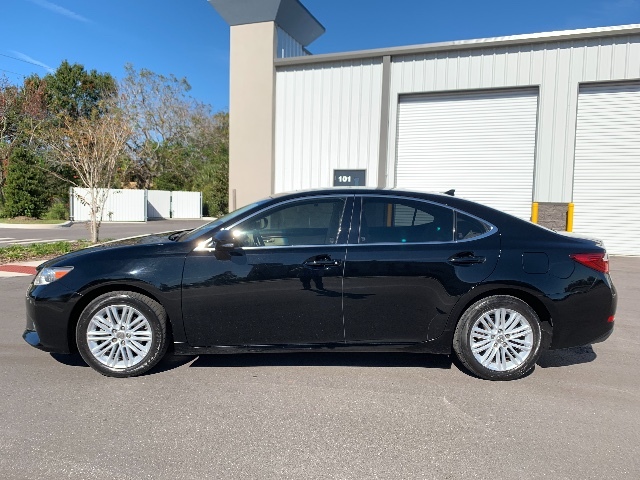 Loaded with options including: Heated and Cooled Seats, Navigation System, Woodgrain Steering Wheel and Trim, Satellite Radio, Power Moonroof, Alloy Wheels and Much More. No Accidents with a clean Autocheck history report. All services up to date Previous Lexus Certified.Very meticulously cared for vehicle. Call or Text Cliff @ 321-436-9523. Visit us @ tthmotorgroup.com Trades are welcome.